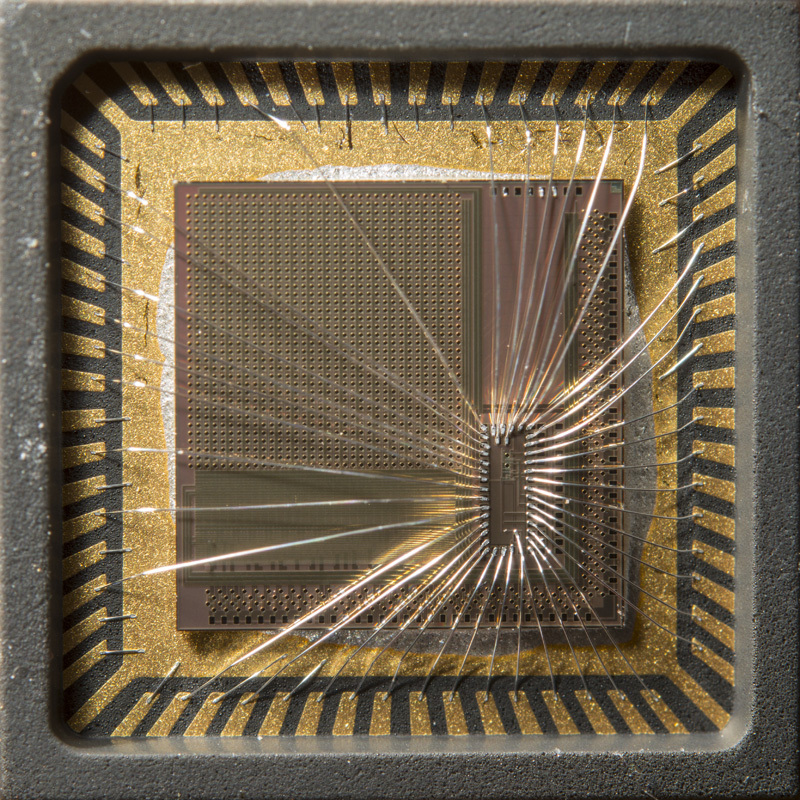 The FASPAX (Fermi-Argonne Semiconductor Pixel Array X-ray) detector is an integrating detector with wide dynamic range and high burst frame rate. 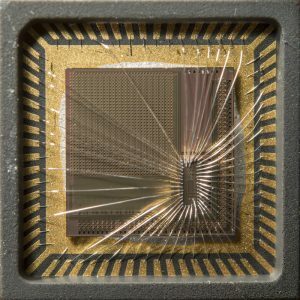 Intended for use at the Advanced Photon Source (APS) at Argonne National Laboratory, the detector uses in-pixel analog storage to acquire a burst of images at frame rates of up to 13 MHz, with further provision for user defined timing schemes. Fermilab developed the readout technologies for this unique detector. To fully use the increased brightness of modern synchrotron beamlines, Fermilab has taken the integration approach rather than counting impinging photons one by one. The solution reads out each pixel simultaneously with a novel fast-readout circuit, thereby overcoming pulse pileup. FASPAX has a fast frame rate, five orders of magnitude dynamic range, and small pixel size on a seamless, fully-active wafer scale detector. It exceeds the capability of any existing X-ray detector. FASPAX can be used to perform science on synchrotron radiation beamlines as well as in novel interrogation scenarios for portal monitoring.